I cannot explain how excited I was when this parcel arrived in the mail yesterday I had been waiting 8 days for it! 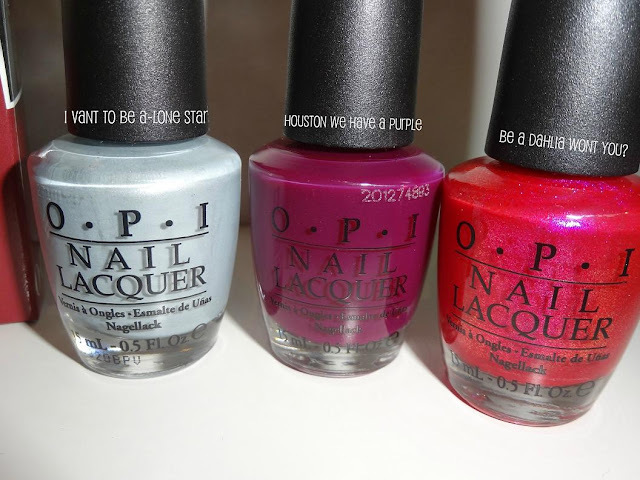 My lovely boyfriend order me these as a valentines present because Lena White was having a massive sale on OPI nail polish’s after Christmas and all the ones I got but the Nicole polish were £5 reduced from £10.50, bargain! I have since been into the OPI store in Selfridges and seen all these polishes at £10.50 after I bought them so it is worth keeping an eye out for the next online OPI sale :) I have done swatches of all the nail polishes I got and I'm sure they will be popping up in some NOTD posts soon. 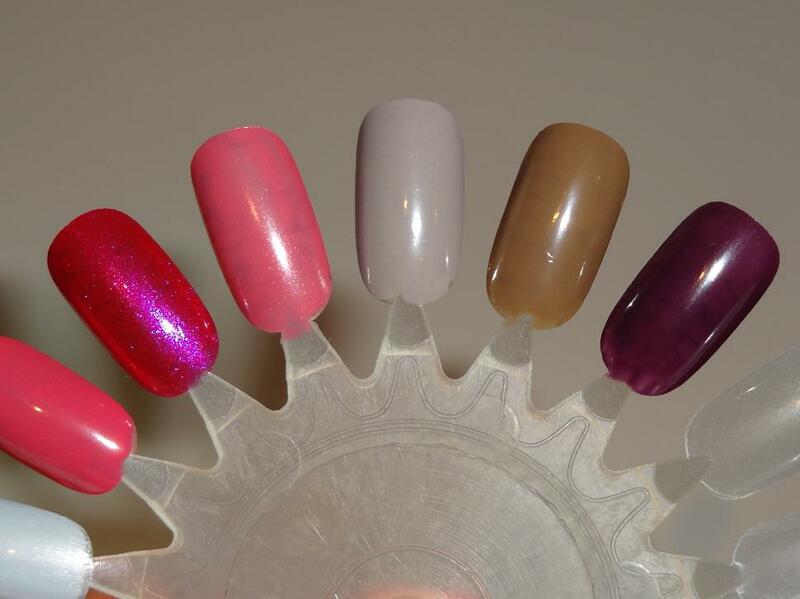 Sorry this post is very picture heavy but I thought you would like to see swatches :) What is your favourite OPI nail varnish ever? Last month I decided to be adventurous and try a new foundation. Foundation is not something I change often, as I have sensitive skin so once I find something that works for me I just stick with it, why fix something that isn't broke ;)! However I just felt my Chanel Vitalumiere aqua was not enough coverage for the winter, and wanted something with more coverage. Now I will never buy a full coverage foundation, I have had Mac's studio fix and face & body foundation and have found both of those too heavy for my skin and made me look cakey. 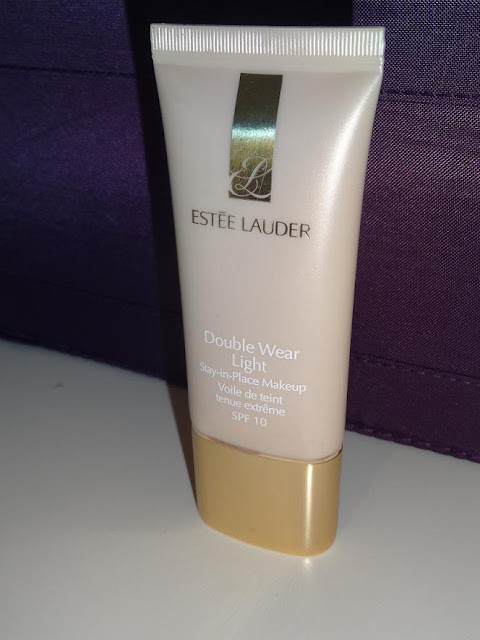 After some research I thought I would try the Estee Lauder Double Wear Light foundation. When I bought this foundation the SA was really unhelpful, when I asked if it was the same coverage as the Chanel Vitalumiere aqua I got the response 'that is a Vitalumiere foundation' ahh thanks Sherlock! Anyway for the first week I found this foundation felt quite sticky when applying it but that could be down to the fact I wasn't used to having more coverage. To me I feel this foundation is a medium coverage rather than a light, and it does last me through out the day, by the end of a 10 hour day my skin still looks covered and flawless. Also as vain as it may seem this foundation looks great in photos, a flash of a camera doesn't reflect off it to give you a dreaded white face. I didn't think I would like anything more than my Chanel foundation but I really like this foundation, and recommend checking it out if you're looking more a medium coverage foundation. So as Benefit have teamed up with Coke at the moment to offer money off an online purchase I thought now would be a good time to talk about ‘ they’re real!’ benefit mascara. Let me just start by saying this is 10x better than the Bad gal mascara that Benefit have, I find that one too thick and gloopy and it cakes my eyelashes so they look short and clumpy eurgh. I don’t normally buy high end mascara’s as I have never found one worth the price tag it gets lumbered with, but after hearing some great things about this one I asked for it for Christmas, ( can you believe Christmas was only a month ago!! It seems longer than that). 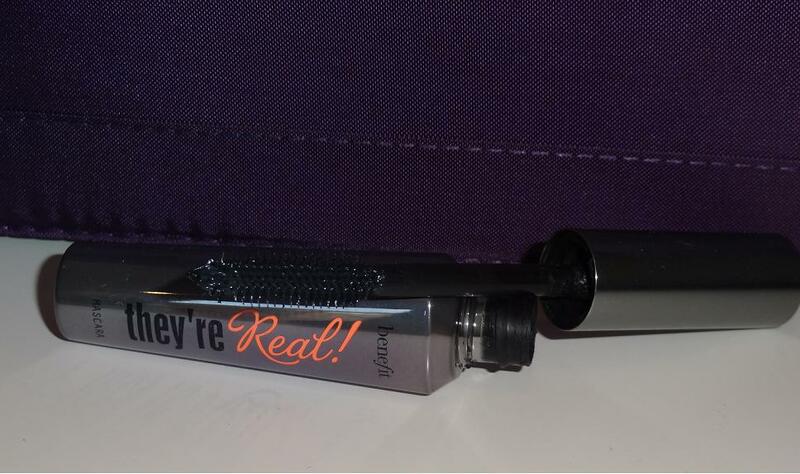 I do love Benefit’s packaging with its retro and different feel and this mascara is no exception, I love the silver, and the shape of it is quite different. Now the wand is plastic, which I find for my eyelashes plastic wands are better than brush ones ( I have short eyelashes ) as brush wands just seem to cake my eyelashes rather than curl and lengthen, and makes them clumpy. 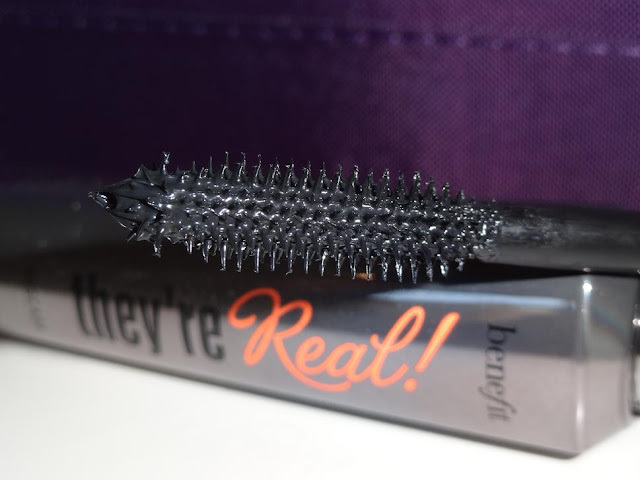 This mascara is sold as eyelash lengthening which is designed with a mixture of long and short bristles to coat your eyelashes to achieve extra length. The wand itself has small bristles on the end of it so it helps reach the shorter eyelashes in the corner of your eyes and I like to use them on my bottom eyelashes. I do really like this mascara, I haven’t used any others since Christmas day as this volumes’ and lengthens my eyelashes just how I like them! One negative though, it is a byatch to get off, even though it isn’t waterproof it is quite hard to budge off at the end of the day, so if you have sensitive eyes there is quite a bit of rubbing with make up remover involved! Now this mascara has the price tag of £18.50, and I would buy it again! Not something I have ever said about a high end mascara before. Have any of you tried this mascara? If so what do you use to remove it? How cute are these fishy shaped dim sum! After lunch in China Town, I was in Topshop and as the boyfriend is a student I couldn't resist the 20% student discount ;) This jumper is something I wouldn't normally pick up but I really love it, it is long enough to wear with leggings but I think it would look great with a pair of shorts in the summer tucked in. 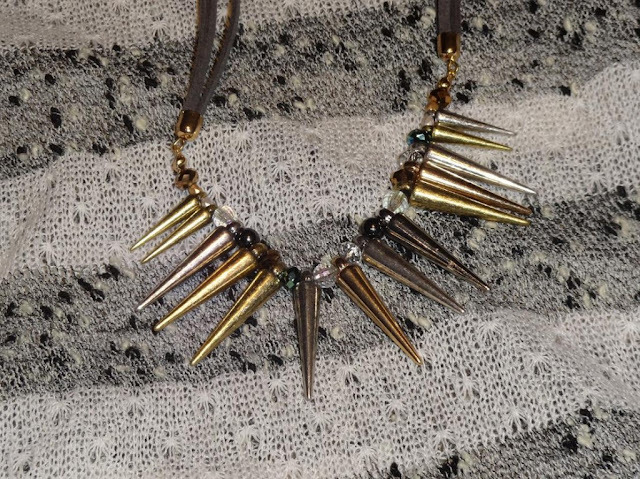 Then I fell in love with this necklace , I love the mix of different metals and the fact it is a statement necklace but is delicate. 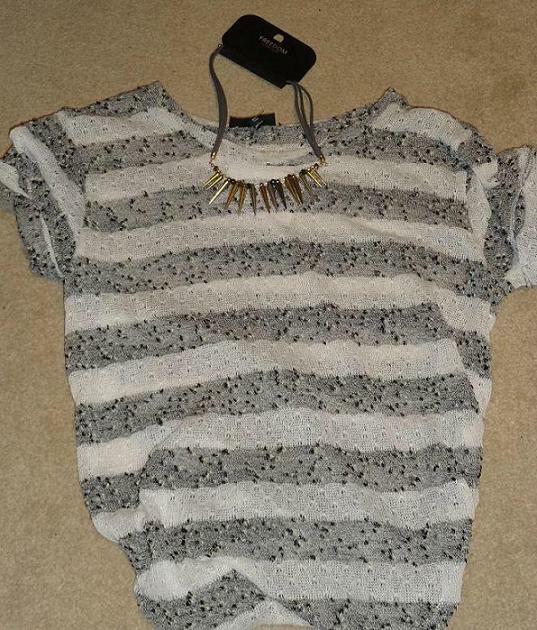 It was fairly a lot at £10 but I just knew this is something I would wear a lot, especially in the spring summer time I think it even looks great with this jumper. Also for those of you who may have noticed from my post title I have listen to Jessie J's Domino song all weekend! It was hard picking just one but I didn't own a glitter nail polish so went with 'Save me.' 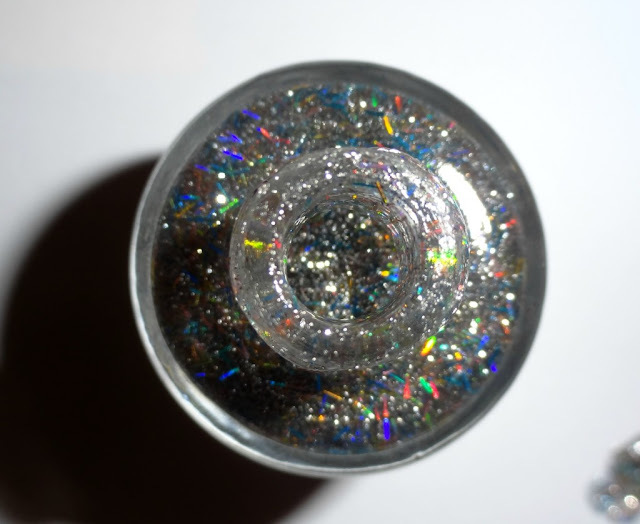 It is such a gorgeous and unique glitter polish, the chunky sparkly strips are holographic so when it catches the light it is eye catching, I keep finding myself looking at it. The promotional photos of this nail varnish don't really do it much justice as they make it look this odd blue colour it is much prettier in real life! I chose to wear this polish layered over Topshop's Crystal Cloud on my ring finger and it has last really well, I've had it on for 4 days none of the glitter is peeling off. One thing I really love about the OPI celebrity ranges is they really pay attention to detail, such as every nail varnish is named after a Nicki Minaj song. 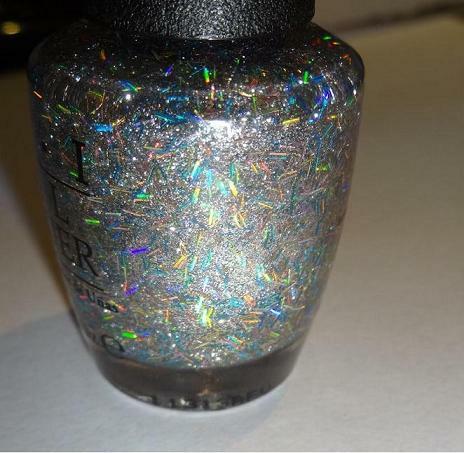 This nail varnish was worth the £10.50 price tag, and if you are looking for a stand out glitter nail varnish I would check it out! When next pay day rolls round I think I will order Fly and Pink Friday they look so pretty. If this is how good the nail varnish range is I can't wait for the release of Nicki Minaj's lipstick for MAC. 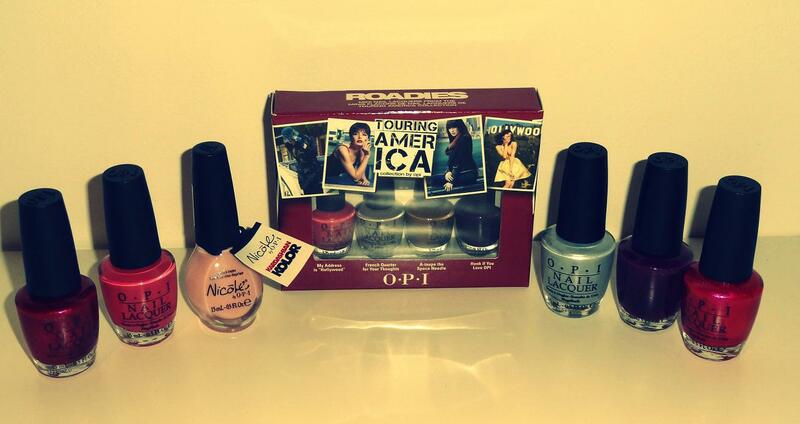 Have any of you bought nail varnish from this range?! So this is the first No Budget Closet for 2012! A new year and i'm still dreaming of things I will probably never own! Anyway I will keep this short and sweet as this pair of shoes does all the talking. They are gorgeous, bright and different. They make me think of a sunny destination, these shoes are show stoppers they would make any LBD or in the summer look great with a cream dress. Oh drool if only I was a millionaire! 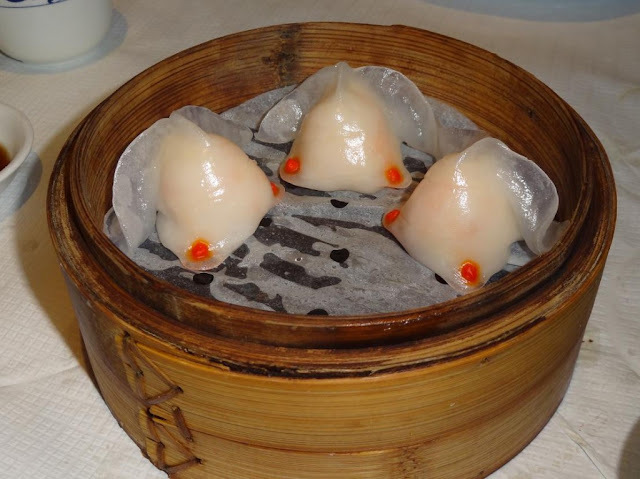 Now these babies cost a whopping £1,540 you can check them out more here. What do you think of these shoes? If you had the money would you buy them? This dupe is something I completely stumbled across. I had heard great things about the Topshop metallic nail varnishes and while in Topshop at the weekend Crystal Clouds caught my eye so I snapped it up. Now it wasn’t until I got it home and applied it straight away, (when I’ve bought a new nail varnish I can’t wait and have to apply it asap) that it made me think I was having De-ja Vu and that I have this colour already. So when rummaging through my collection it was then I realised that it was very similar to Chanel Quartz. Chanel Quartz has to be my most worn nail varnish this autumn/ winter, it is a gorgeous silvery grey colour with very fine glitter running through it. The formulation of Chanel Quartz is very very similar to Topshop Crystal Clouds, when both put next to each other it is very hard to tell the difference. Left Index finger has Chanel Quartz on it the other three nails have Topshop Crystal Clouds. The only real difference is that if you apply 2 or more coats of Quartz then it turns into much more of a grey colour where as the Topshop one stays pure silver. The Topshop nail varnish has exactly the same small shimmer running through it, which looks so lovely especially when it catches the light. I am impressed with how long the Topshop nail varnish has lasted I have had it on for 4 days and it is only now starting to chip. 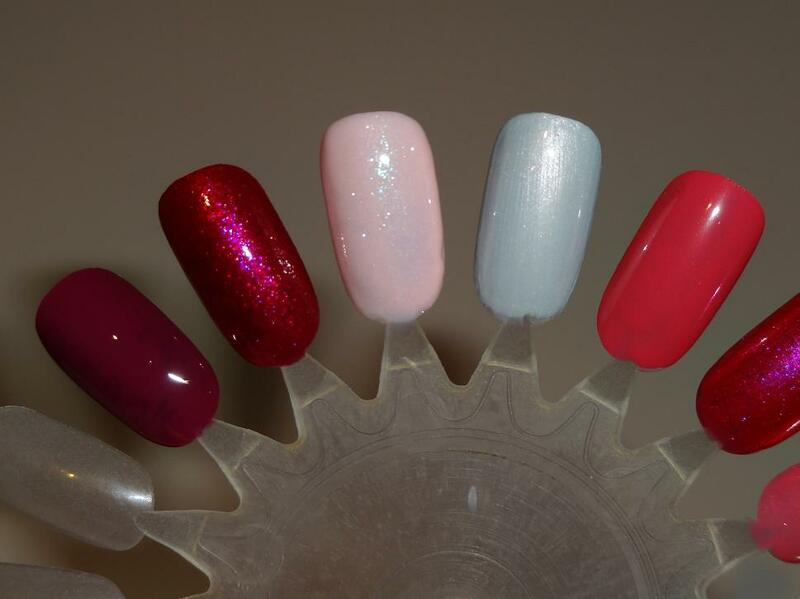 These nail varnishes are so hard to photograph, the topshop one looks like it is more glittery than it actually is and it probably doesn't help that I never get the chance to take photos in daylight! 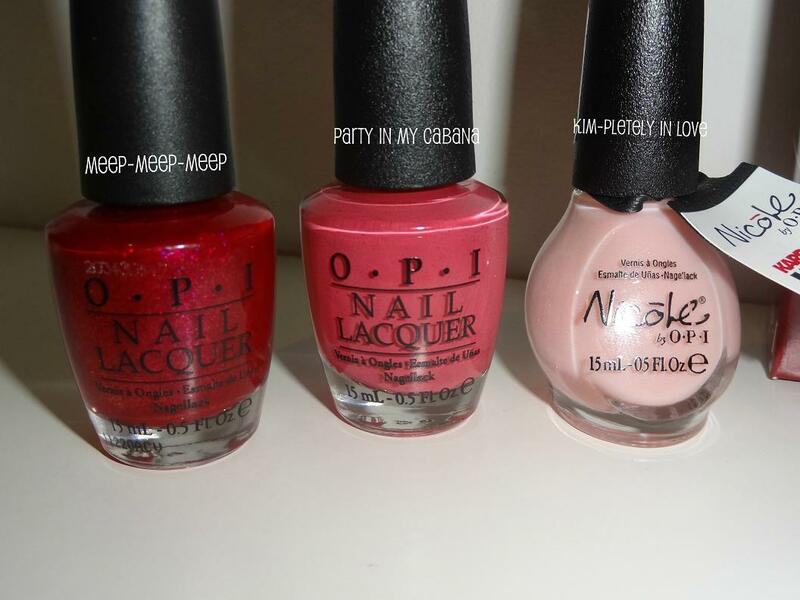 The only major difference in these nail polishes is the price! 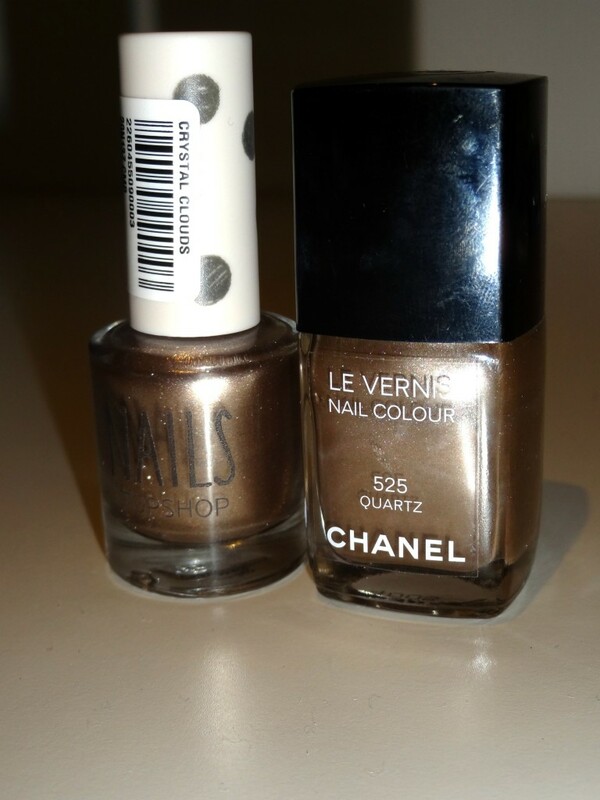 The Chanel one is a whopping £17.50 where as the Topshop one is £6! 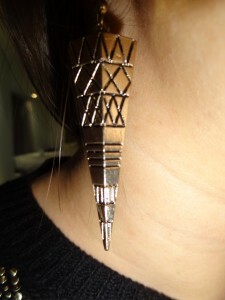 What you think will you be buying the Topshop Crystal Clouds? 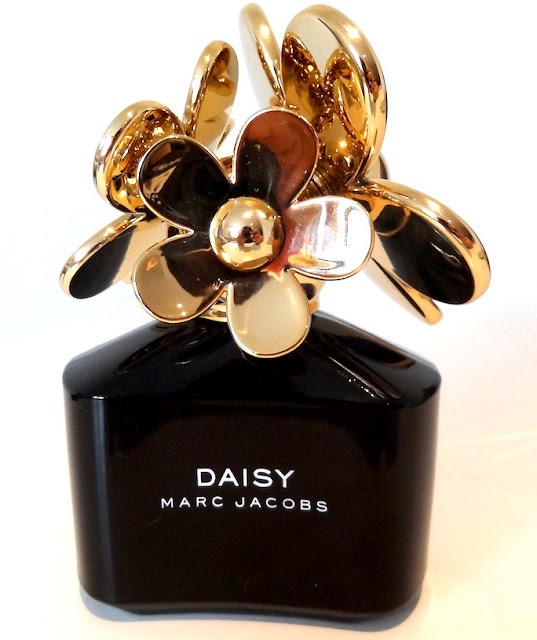 This will just be a quick post about the perfume I am loving at the moment which is Daisy by Marc Jacobs. I bought this perfume before christmas as a present to myself, (does anyone else do that? ) as Debenham's had £10 off it so it made it £40. This is such a girly flowery scent, perfect for summer but I love wearing it at the moment. I must admit what really caught my attention is this black limited addition bottle, which is the Eau de perfume deluxe. I think the bottle is gorgeous, it looks so chic in black and gold and if I use it up I will be keeping the bottle just because i'm sad like that! 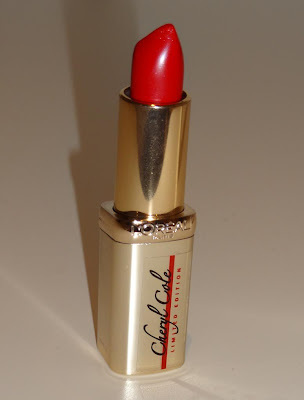 I know the title has little to do with this new lipstick I am going to show you besides the fact it is Cheryl Cole’s song and the lipstick is by Cheryl Cole! 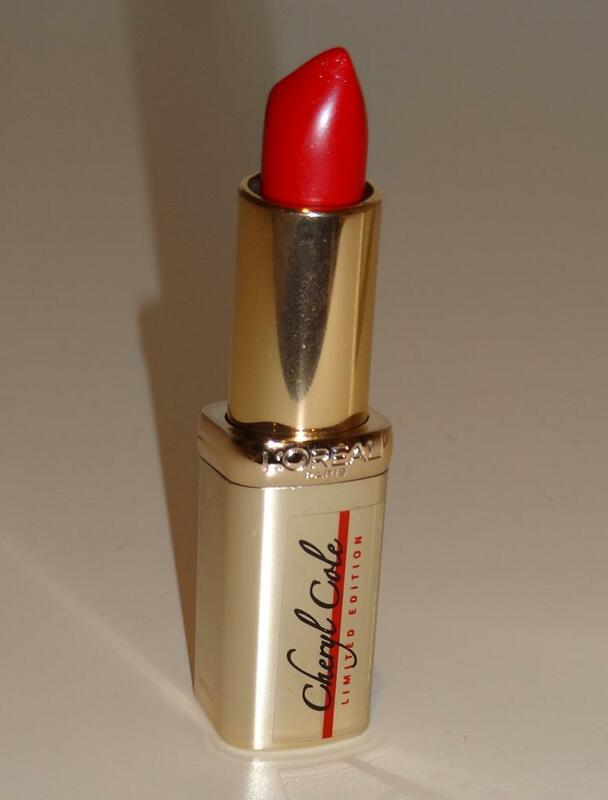 Now I am trying to be good this month but when I heard Cheryl Cole had released a lipstick with L’oreal I thought I would go and check it out, and couldn’t resist buying it as I don’t own a bright red like it, also £1 of each sale goes towards the Cheryl Cole Foundation which is in aid of the Prince’s Trust, which is a great charity. The lipstick is called 297 Red Passion which is hardly an original name I think it would have been better if they did a play on words with something to do with Cheryl like the Kardashian collection for OPI. The packaging for this lipstick looks quite luxurious even though Cheryl Cole’s name is just a sticker on it, I like the colour of it, it doesn’t look cheap or garish. Now onto the lipstick itself, I think this colour is a gorgeous shade of ruby red, and has tiny silver sparkles running through it. It glides on easily all though when applied it does feel like a matte lipstick when really I’d say it has a slight gloss finish to it. It lasts well on your lips and it isn’t something I would say often but when you wipe it off at the end of the day it does leave a nice staining to your lips. The one down side to this lipstick is how strongly scented it is. I think it really is one of those smells that you will either like it/can live with or you really hate it as it is really perfumed so I suggest giving it a sniff ( odd thing to say when buying a lipstick) before you buy it! I got my lipstick in Superdrug as at the moment they have £2 off so it is only £6.12! What do you guys think of Cheryl’s lipstick is it one you will buy? Satin Taupe on me is a gorgeous brown with purple undertones in it. 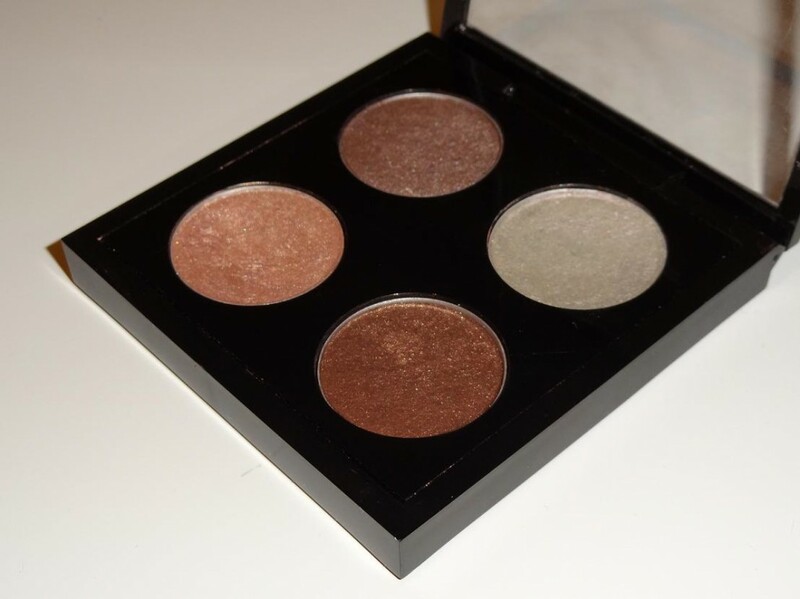 The pigmentation of this eyeshadow is really great, I find it looks best on me in my crease all though I know some people wear it as an all over lid colour. I would recommend trying this one on in the shop as on some people it can do nothing to their eyes but others it looks great. I usually pair this with the colour on the right of it Vex. I love Vex to me it is such a unique colour and I have nothing else that comes close to it. Vex is a pearly grey colour and looks better on the lid than it does in the pan! Like I said I pair this with Satin Taupe so I put this all over my lid and Satin Taupe in my crease, and together they create a cool toned smokey eye. I also like to wear Vex in the corner of my eyes, to try and make my usual tired eyes pop a bit more! Now All that Glitters is just a classic MAC colour, like your LBD this colour is reliable and seems to go with everything. I can wear this throughout the day by its self and then smoke it up for the evening. To me I would say this is a warm light honey colour with tiny gold shimmer in it, and it really compliments my eyes. This is the colour I will slap on when I am in a rush to get ready for work, as I know it will do its job properly, have no fall out and last the day. I will put this out there and say that if there is one Mac eyeshadow you should own it is All that Glitters, you just can't go wrong with it its so easy to wear! Mulch is a warm bronzy brown with tiny gold shimmer running through it. This like All that Glitters is a highly pigmented colour, and so easy to blend. 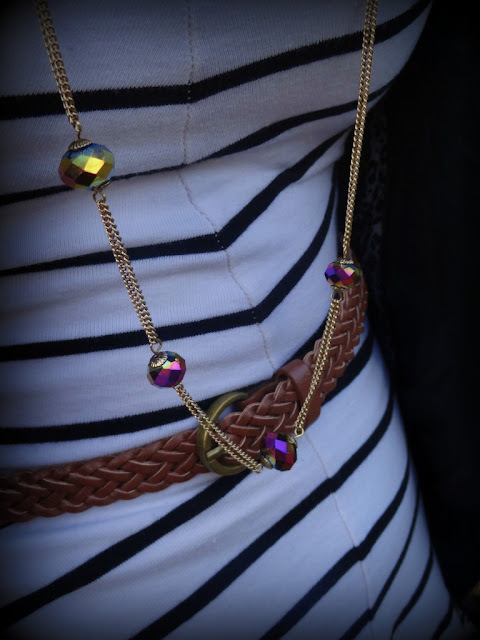 I pair this with All that Glitters all the time, the two colours go really nicely together. 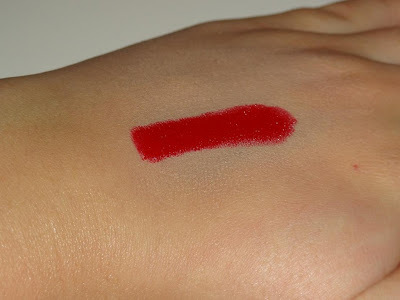 I wear this mostly through my crease, and because it is so easy to blend it looks really soft, perfect for work/day. This colour also looks good paired with Woodwinked. Overall you can see that my quad has a cool toned duo and warm toned duo. 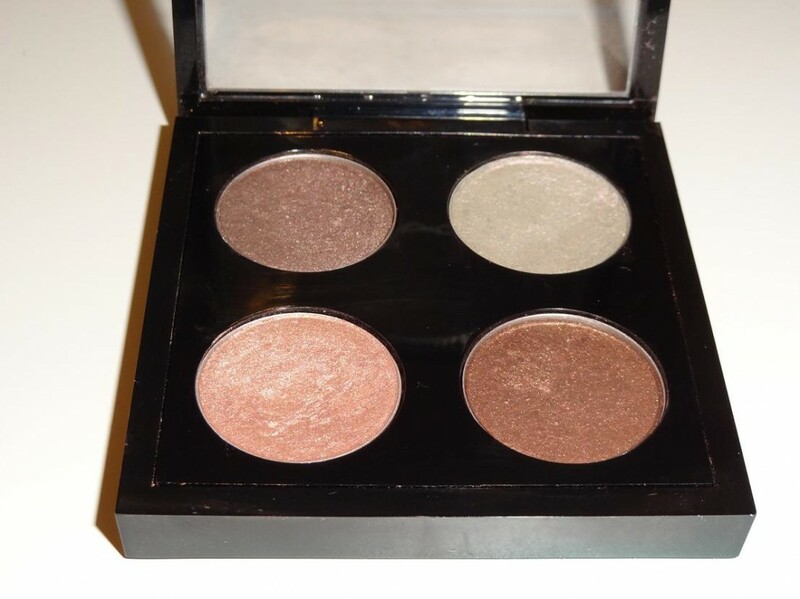 If you are starting out and want some easy to wear eyeshadows most defiantly buy All that Glitters, and Mulch as to start out with it is always useful to have one lighter shadow and one darker, so you can have more versatile looks! I hope this is helpful to some of you, but these are just my opinions I am not a professional by any means! This is my first post of 2012 :O I can't believe that 2011 is over already the year just flew by, but I'm glad to leave that year behind! This is just a quick post from me to show you what I wore on New Years Eve, I avoided wearing the typical sequin outfit and wore this playsuit from Topshop which I also wore on Christmas day... oops! One of my new years resolutions is too wear what I have already more, so at least I kick started the new year keeping to this resolution ;) I love this colour at the moment, I have been including it in many of my outfits at the moment as it instantly brightens up a plain black outfit.